Some shows I get tickets to because I know the music I'll be hearing. I feel excited anticipation on my way to the venue, a feeling I fell for as a kid seeing bands I loved at the Orange County Fairgrounds. But, other times, I just get tickets to something without really having a clue. This was one of those nights. I'd heard one song from Light Heat and nothing from Caged Animals. 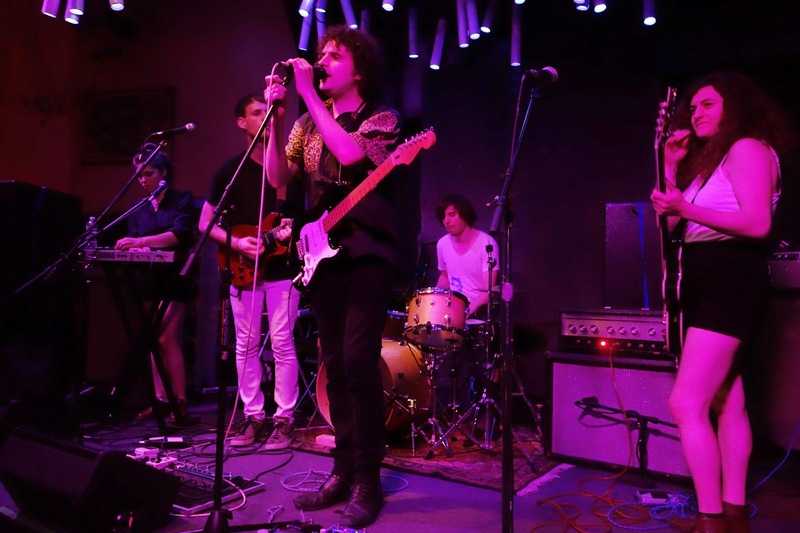 First up was Caged Animals, a Bushwick band with a psych pop shoegaze heart. The five piece worked their way through a set about 10 songs long for the small crowd who got there early enough to catch them. I wasn't feeling it til about halfway through when they started picking things up. The second half of their set was really strong. Vincent Cacchione, the lead singer and guitarist, said, "That's a new one", for most of the strongest songs. This could be a band to keep an eye on. To check out a sample of their sound, watch their videos below. 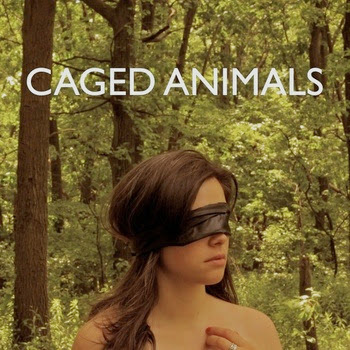 CAGED ANIMALS - "CINDY + ME" from Carlos Lopez Estrada on Vimeo. 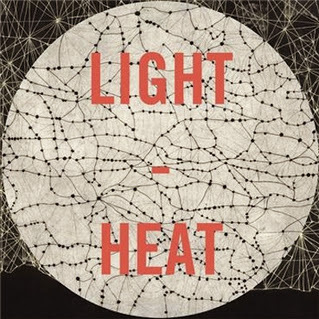 Light Heat is the new music project from Quentin Stoltzfus, a Philadelphian singer and guitarist known for fronting a band called Mazarin in the early aughts. 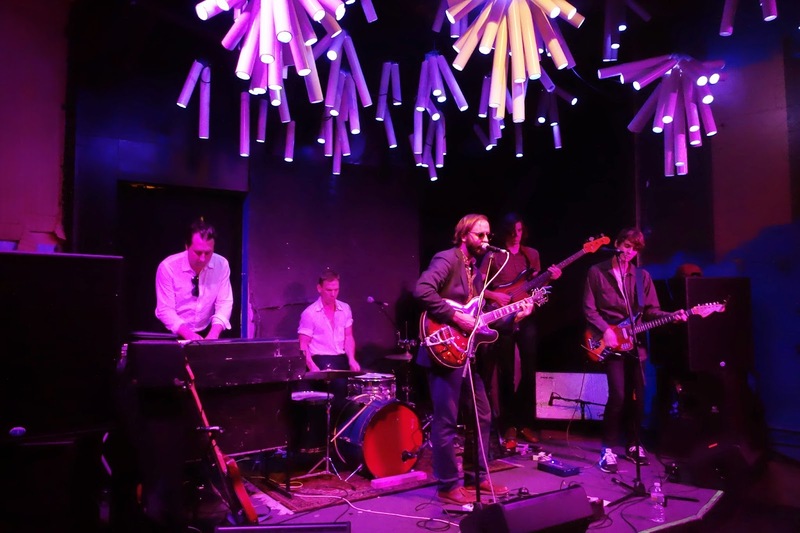 With them, he crafted catchy psych pop that sounded contemporary and vintage at the same time. His last release with a band was 2005, so it's been awhile since his voice has been heard. Now, on Light Heat's self titled debut, ten of his songs have been brought to life with the help of four of his talented friends. Who are the friends? None other than The Walkmen. Remove Hamilton Leithauser, put Quentin up front, and you've got Light Heat. This was completely unknown to me until I started doing research for this write up. I had no clue when I saw them at Glasslands. None. Ironically, I was thinking throughout their set how much they sounded like the Walkmen. It was Quentin's touring band on stage, not them, but they clearly had a big hand in the sound of Light Heat. Turns out they've been friendly for years. The Walkmen even covered "Another One Goes By", a song of his, on their 2006 album "A Hundred Miles Off". It helps explain why their new collaboration is such a good fit. Quentin's close to home lyrics and psychedelic tinged lo fi pop marry well with the shimmery guitars and rebar rhythm section of The Walkmen. Quentin also adds some electronic flourishes into the mix on a few songs, pushing them into unfamiliar territory. The result is an album that offers some tasty tracks to add to your summer playlist. As for their performance in Brooklyn, they were a bit uneven. The sound was off from start to finish, which shocked me because I've never had that issue at Glasslands. The highs, including the vocals, all just kind of mashed together. As for the songs, "Dance The Cosmos Light", "A Loyal Subject of the Status Quo" and "And The Birds..." were highlights. Other songs sounded good, but failed to really go anywhere exciting. "Brain to Recorder" really had me thinking, "Damn, these guys sound like the Walkmen. I wish Hamilton was singing now, instead of this dude." Little did I know how accurate I was. Still, when the last song was played, Ruthy and I left happy we'd caught the show. Definitely worth the $10 price tag. Just goes to show, curiosity sometimes rewards the cat. For a recent in depth interview with Quentin, click HERE.